Finished in single port wine cask. 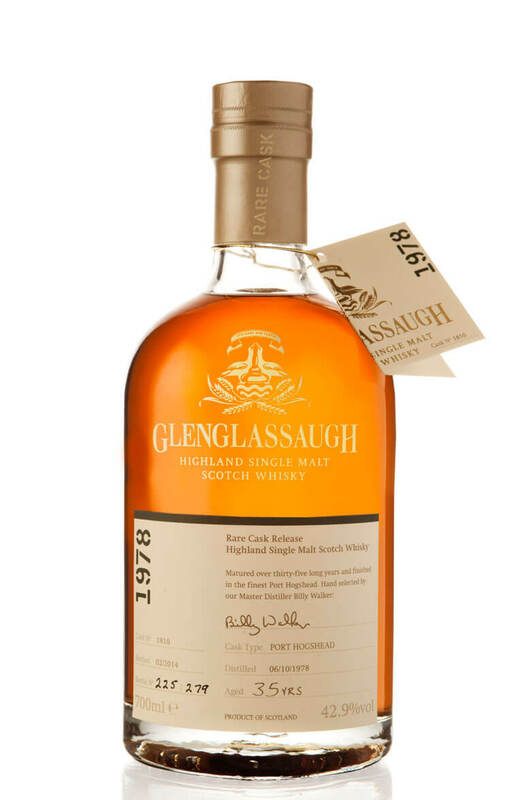 This bottle is part of Glenglassaugh's first series of rare cask whiskies and was distilled in 1978, just 279 bottles have been produced. Types of Barrel used for Aging Finished in a single Port wine cask.